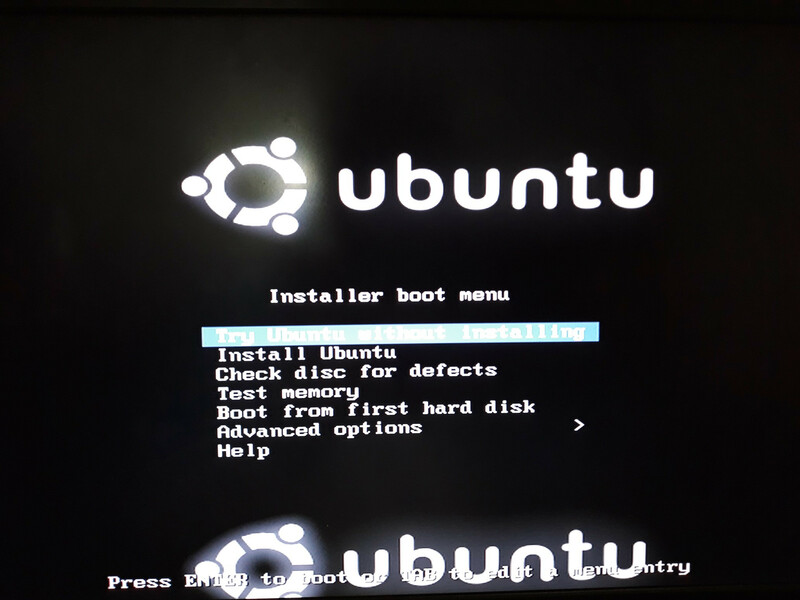 I read the post here Ubuntu Error : "The partition table format in use on your disks normally requires you to create a separate partition for boot loader code" which says that I am installing in BIOS mode. But they also tell me to visit the website https://help.ubuntu.com/community/UEFI to shows install with screen shots for both BIOS(purple) & UEFI(grub menu), so you know which you are using. This is the picture that I get when booting ubunutu. So is this BIOS or UEFI ? It looks UEFI. If it is UEFI then why am I getting the message above ? Please help with clear instructions I am an ubuntu retard. I donno what I have done. Browse other questions tagged dual-boot uefi or ask your own question.